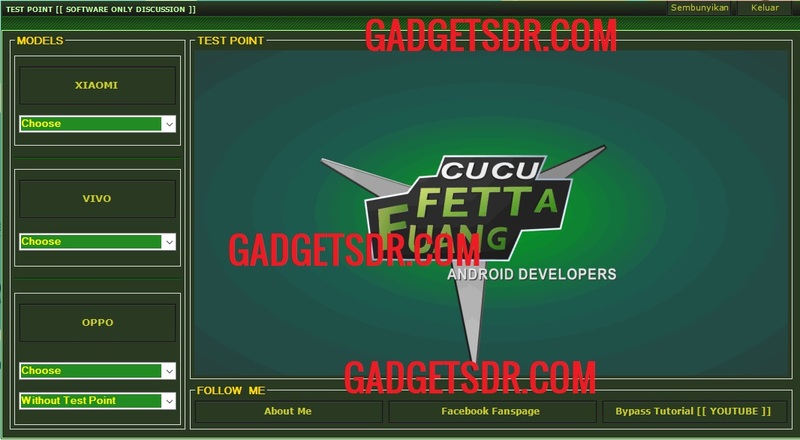 Cheetah Tool is a Powerfull tool for all Samsung devices, Download Test Point tool 2019 for Xiaomi/Vivo/Oppo, Here you can download the latest tool with keygen and the good news is you can use this tool without Dongle, and this is the latest Cheetah Tool that supports almost all Oppo latest Android devices, Here below we also provide the Android USB Driver also to detect your device very easily. This tool helps you to Test Point tool. Just power off your device and then remove the back cover of your device and then open this tool and check your model number there. This tool is very easy to install, Just download the tool from below and extract the tool and Run the tool. -This tool helps you to Unlock Network lock on your device directly without any Root your Xiaomi, Vivo, Oppo Devices. -After that, Run the “the test point.exe”.